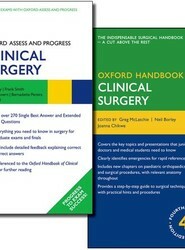 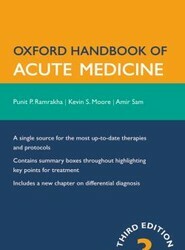 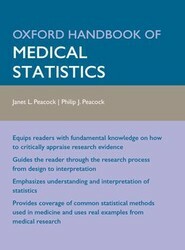 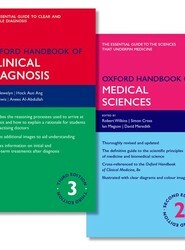 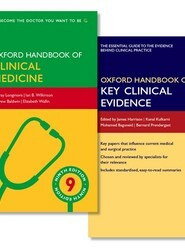 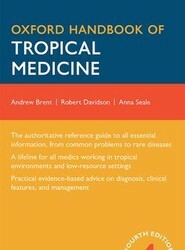 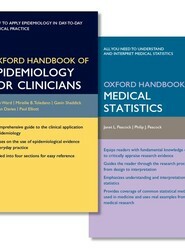 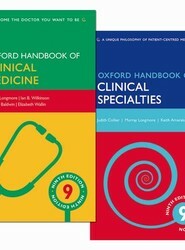 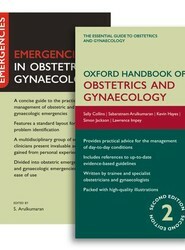 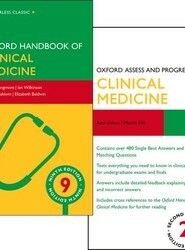 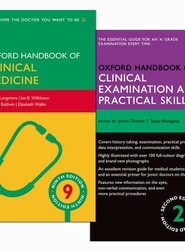 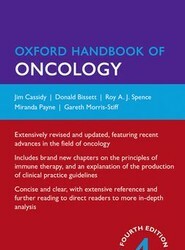 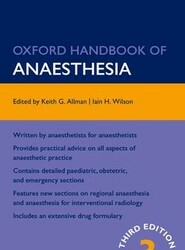 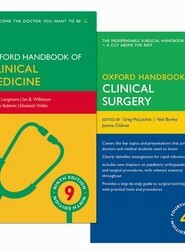 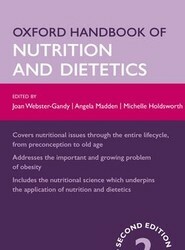 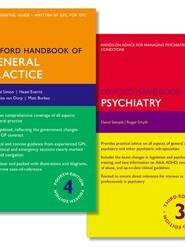 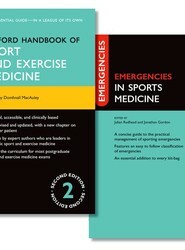 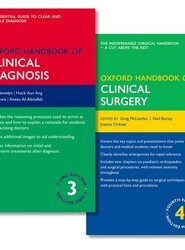 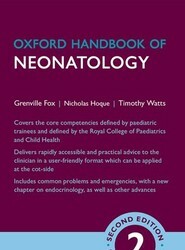 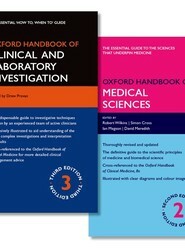 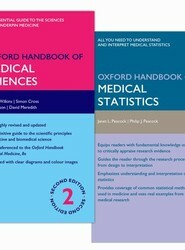 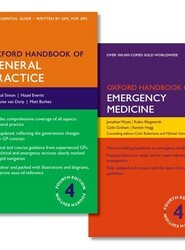 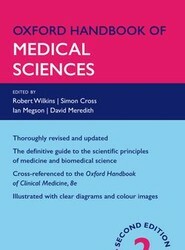 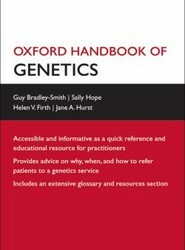 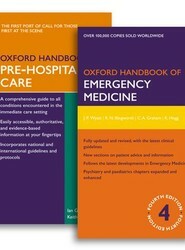 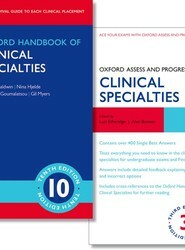 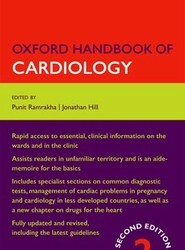 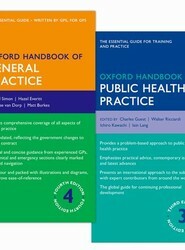 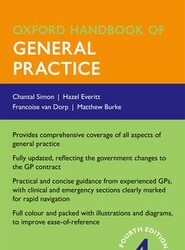 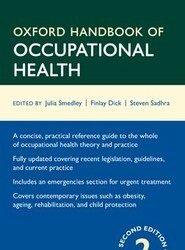 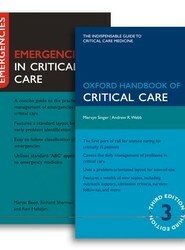 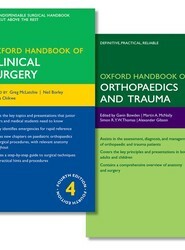 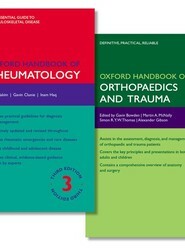 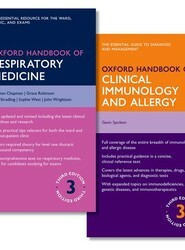 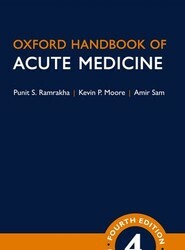 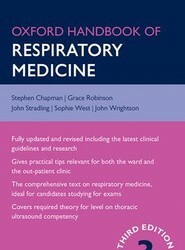 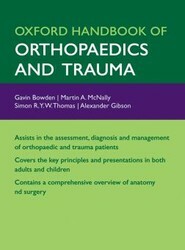 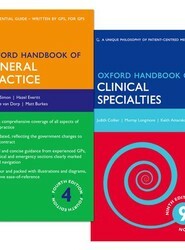 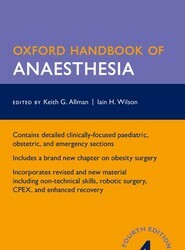 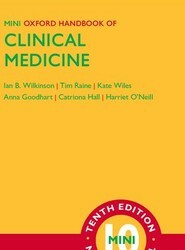 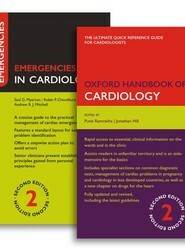 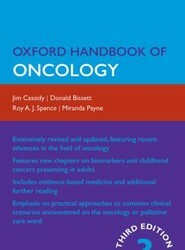 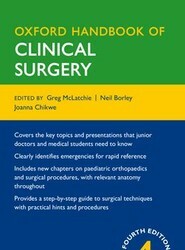 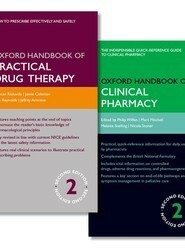 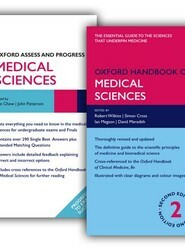 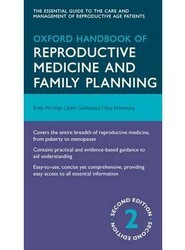 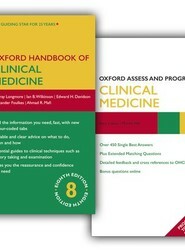 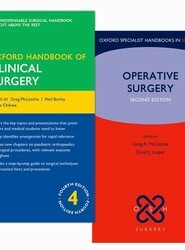 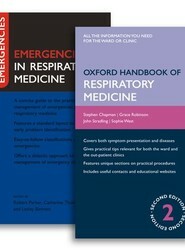 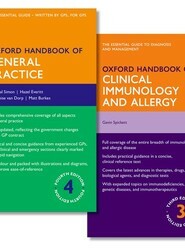 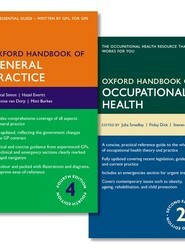 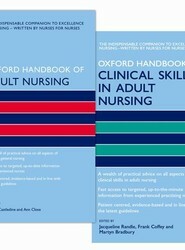 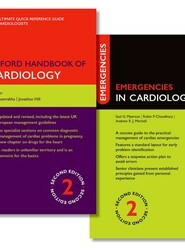 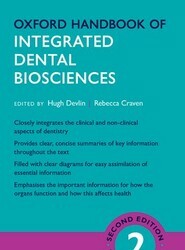 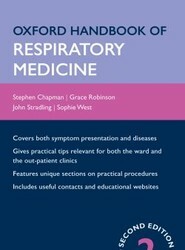 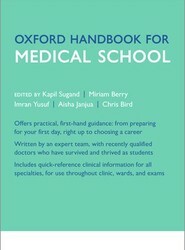 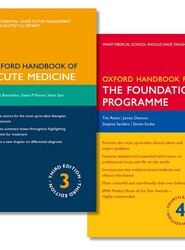 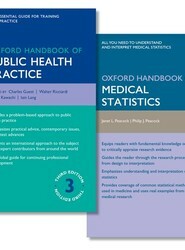 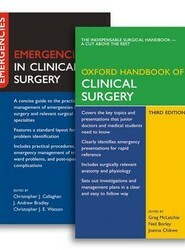 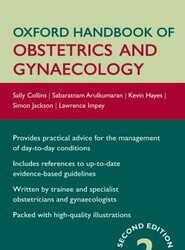 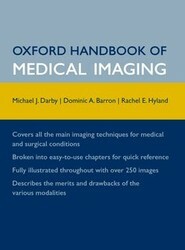 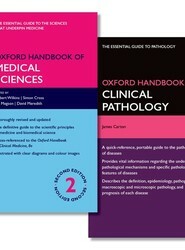 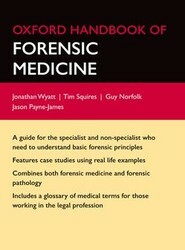 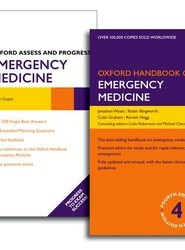 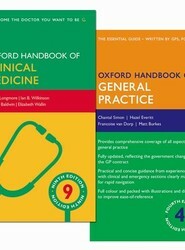 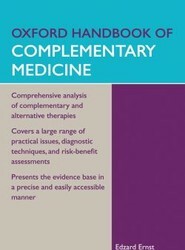 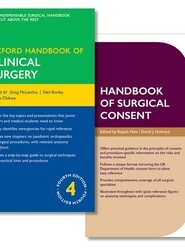 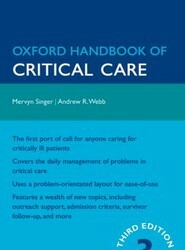 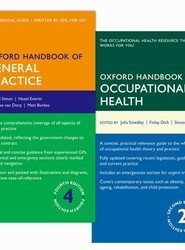 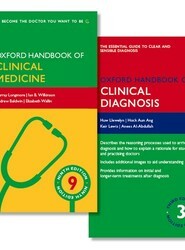 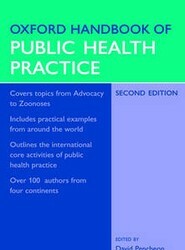 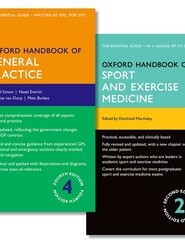 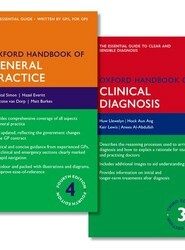 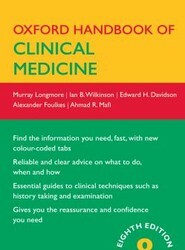 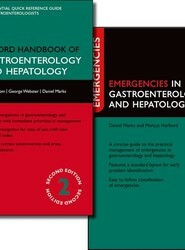 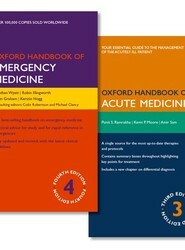 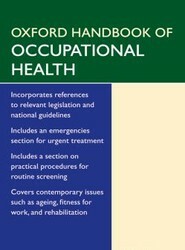 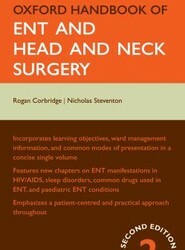 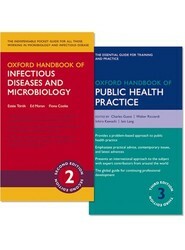 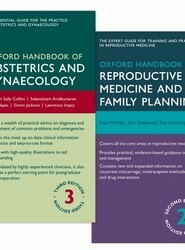 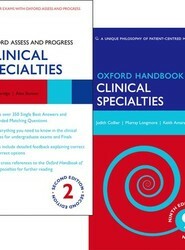 Two titles from the bestselling Oxford Medical Handbooks series are now available in this great value pack. 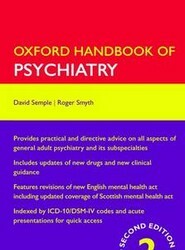 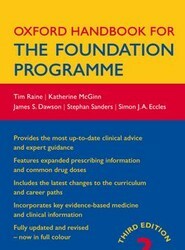 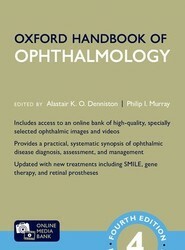 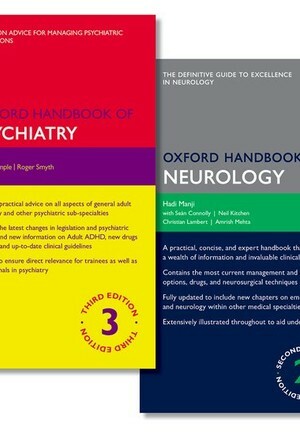 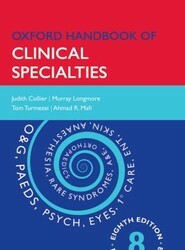 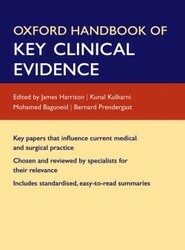 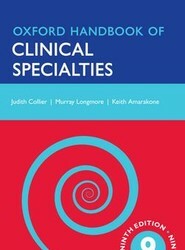 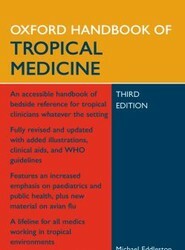 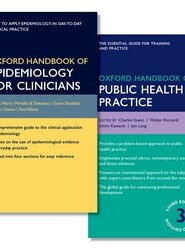 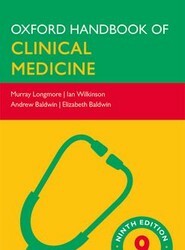 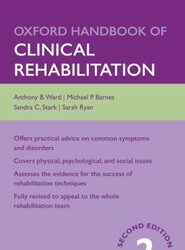 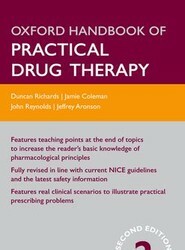 Fully revised and updated for the third edition, the Oxford Handbook of Psychiatry provides the most up-to-date information clinically relevant to the doctor on the ground. 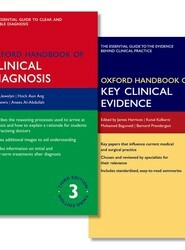 Using a presentation-based format it provides detailed advice on clinical decision making after diagnosis. 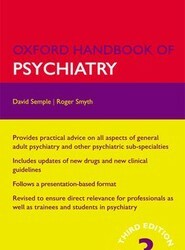 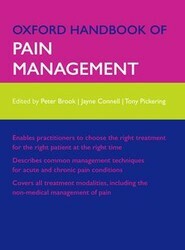 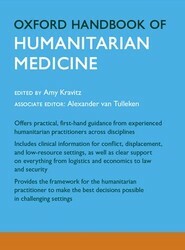 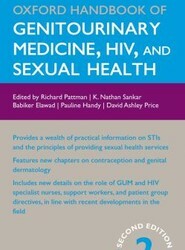 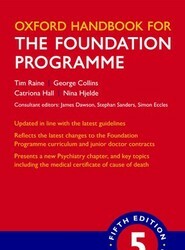 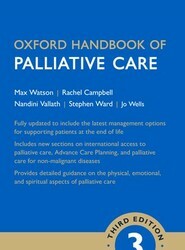 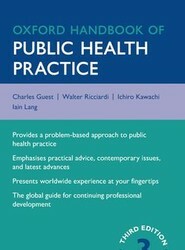 This handbook is an indispensable companion for any professional working in psychiatric medicine. 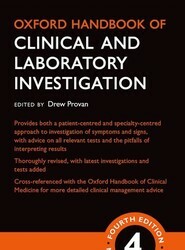 examination as well as the latest drug information. 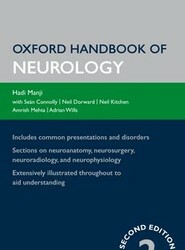 Fully updated for this second edition, the Oxford Handbook of Neurology is the definitive guide for all those working in neurology and neurosurgery. 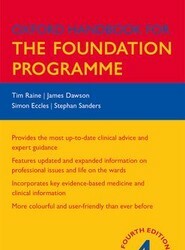 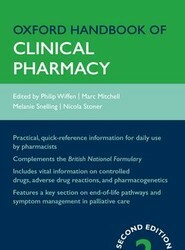 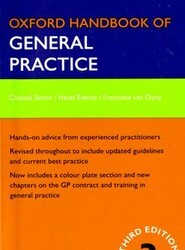 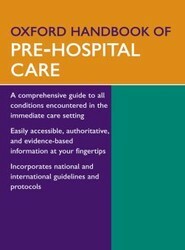 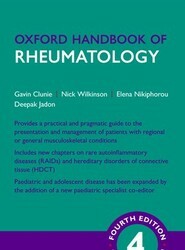 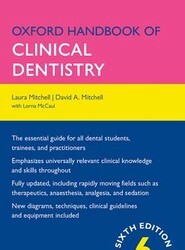 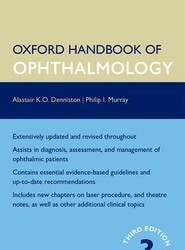 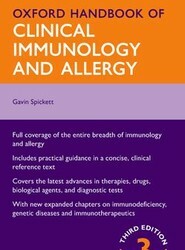 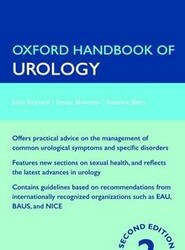 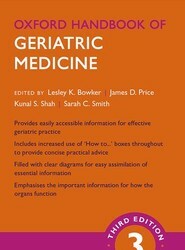 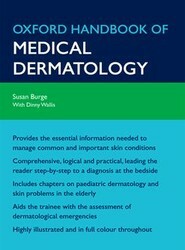 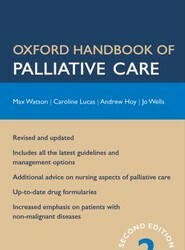 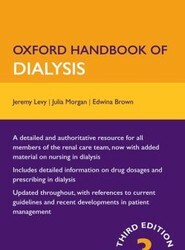 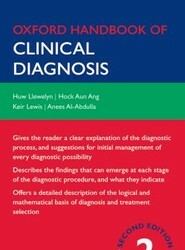 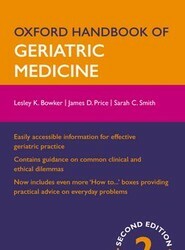 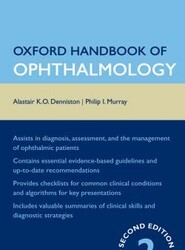 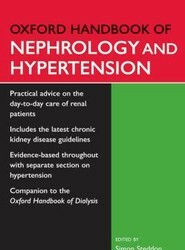 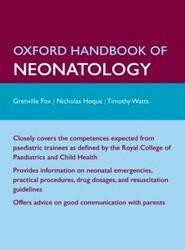 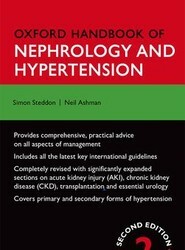 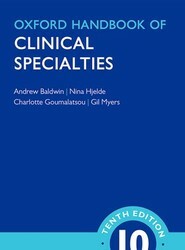 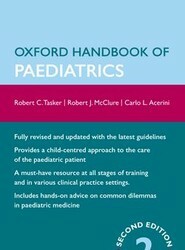 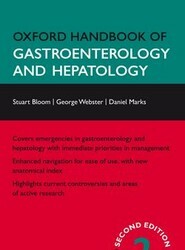 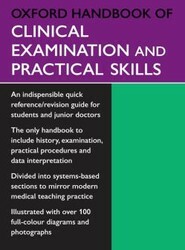 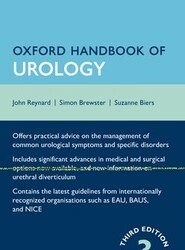 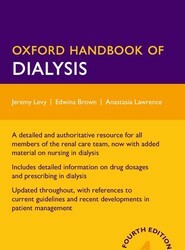 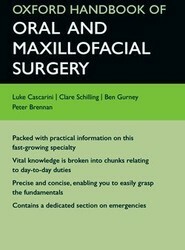 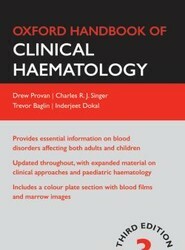 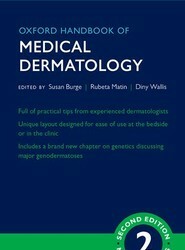 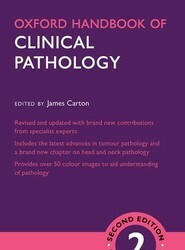 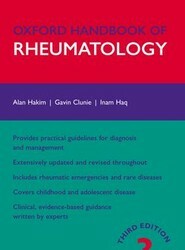 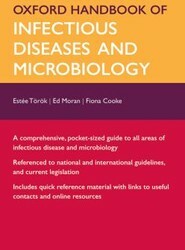 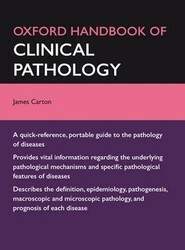 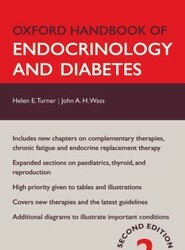 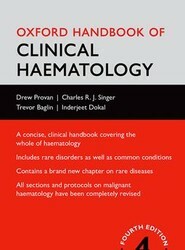 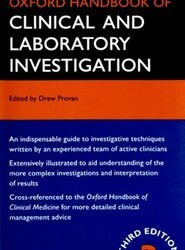 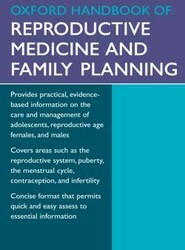 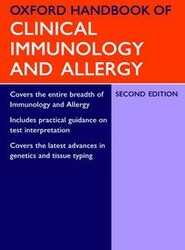 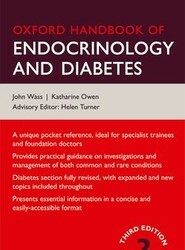 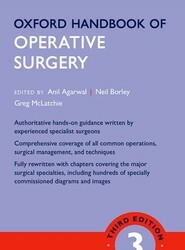 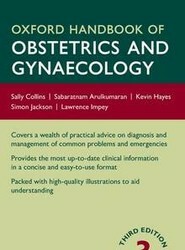 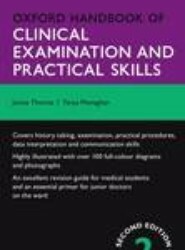 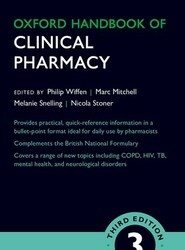 This practical and concise quick-reference resource includes a wealth of information and invaluable clinical guidance to ensure all readers stay up-to-date in this fast-moving specialty. 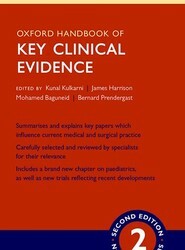 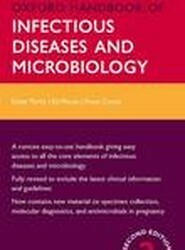 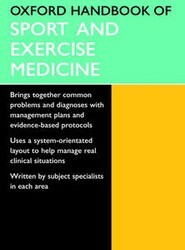 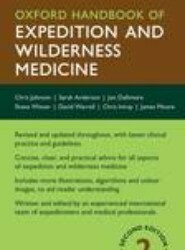 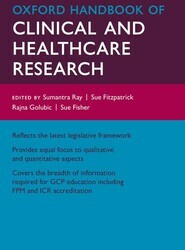 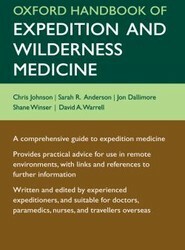 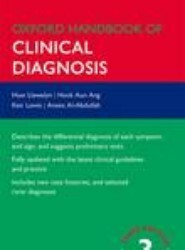 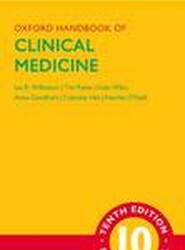 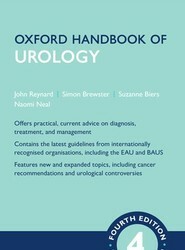 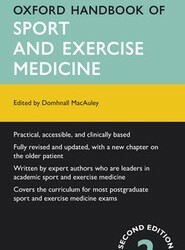 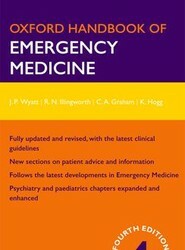 ease-of reference, and valuable clinical advice from experts in the field, the reader can be sure they will always have all the information they need at their fingertips.